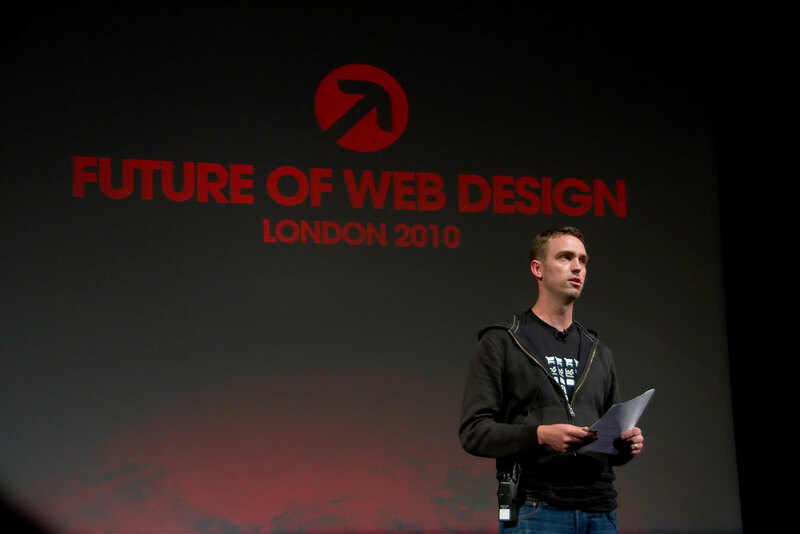 In recent years I have been fortunate to be able to attend all of the major web conferences: @Media, Future of Web Apps, Future of Web Design and more. However this year with our credit being crunched, and a new cost conscious employer I’m only able to attend one, and for a varierty of reasons, some sentimental, I’ve chosen to attend @Media later this week. When Future of Web Design took place a few weeks ago I must admit I started to doubt my choice; the buzz on Twitter was huge and very, very positive. It was oddly fun experiencing the conference vicariously via the Tweets, but it made me wish I was there all the more. A request via Twitter to ‘crash’ the Future of Web Design party turned into an invitation to have dinner with Jon Hicks which, as is the way with web conferences, turned into dinner with Dan Cederholm, Mike Kus, Aral Balkan, Katie Atkinson and Ryan Carson of Carsonified – the organisers of Future of Web Design. I’d met Dan at @Media a couple of years back so it was good to see him again and it was a huge pleasure to meet Aral and Katie for the first time. This is the one of the many things I love about web conferences; the opportunity to meet your web design heroes who are all friendly, open, modest and very happy to chat. I made it along to the conference party with Jon, and it was fascinating to watch the attendees with the slight detachment of not being one myself. They were literally buzzing with excitement at the day, the sessions and the chance to meet design greats in the Design Clinics, that were part of the conference, and at the party itself. Over dinner Ryan talked about the Carsonified conferences, and it was clear that he is committed to creating great conferences that are as affordable as possible. Yes they are a business, but his top priorities are quality and affordability for the attendees. I love that Ryan always builds in great opportunities for socialising and ‘networking’; I feel this aspect of conferences is as valuable as the event itself. If you can attend Future of Web Design I highly recommend it; I know I’ll be there next year.